Ex students of Loreto Day School Sealdah are spread nationwide and abroad. In its own capacity the Loreto Sealdah alumnae has unofficially been meeting annually over the years in the school premises. However since 2009, efforts are being made to convert the Alumnae of Loreto Sealdah into an official body. We are presently in the process of strengthening it by creating a database of all alumnae members who have registered with us over the years. 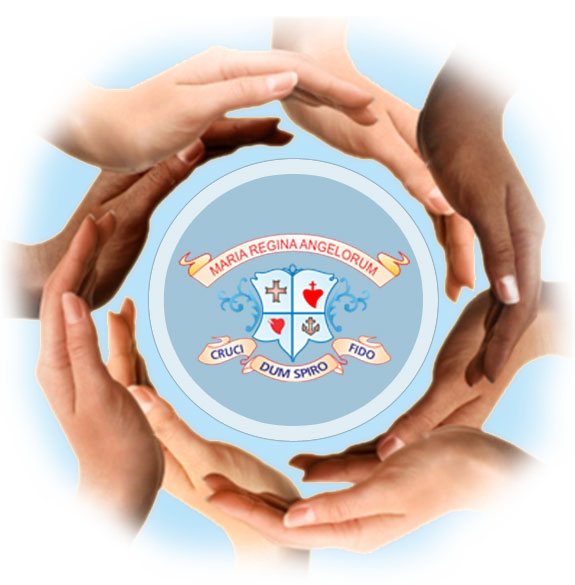 The vision of Loreto Sealdah Alumnae is to reflect and uplift, through its existence and activities, the spirit and ethos of the school – that of service and the pursuit of excellence.